All month long, there will be local and national events to increase education and bring awareness to this growing public health issue. Food allergies touch the lives of 15 million Americans and 2.5 million Canadians, including one in 13 school-age children, and these numbers are rising. There is no cure for food allergies. Throughout the month you may notice that some landmarks and buildings are lit up teal. This is not a coincidence. Turn it Teal’s mission is to light as many sites as possible during Food Allergy Awareness Month, many during the week of May 14-20 this year. Stephanie Lowe, the founder of Turn it Teal, aims to educate as many people as possible about food allergies and how they can help those with allergies stay safe. 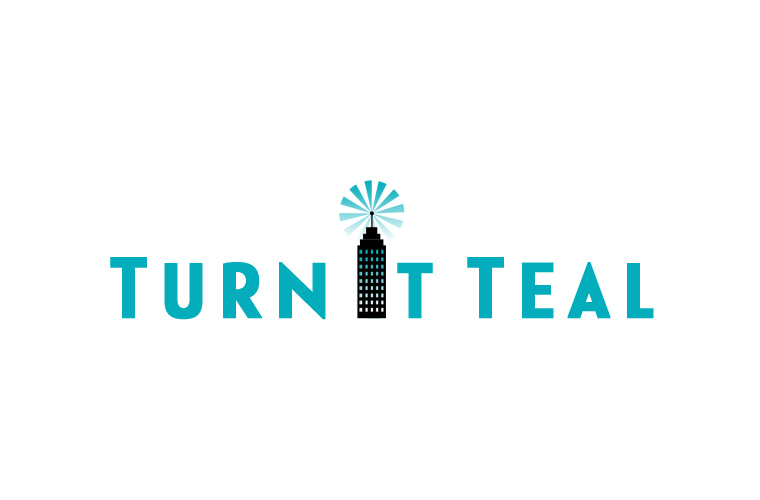 Visit the Turn it Teal website for a full list of teal lightings.